Legendary track in western Germany built in deep forest full of tricky corners and known as green hell. In the past Formula 1 used to take place here but was then moved to Südschleife(GP course) because of low safety. I think every simulator should have this track. and I believe everyone wants it. 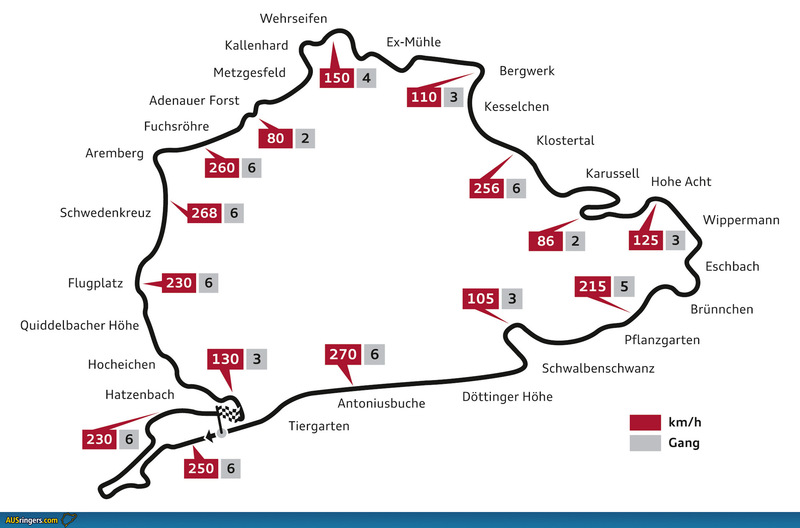 make sure not to forget about the VLN 24 Hr Layout which includes the Nurburgring GP Circuit. The sooner we get this the better for Simraceway. This track is a game changer in any sim. We're waiting! Imo 5 cr per lap is not that fair as one lap is about 8 minutes (24h/VLN version). 20 should be good. 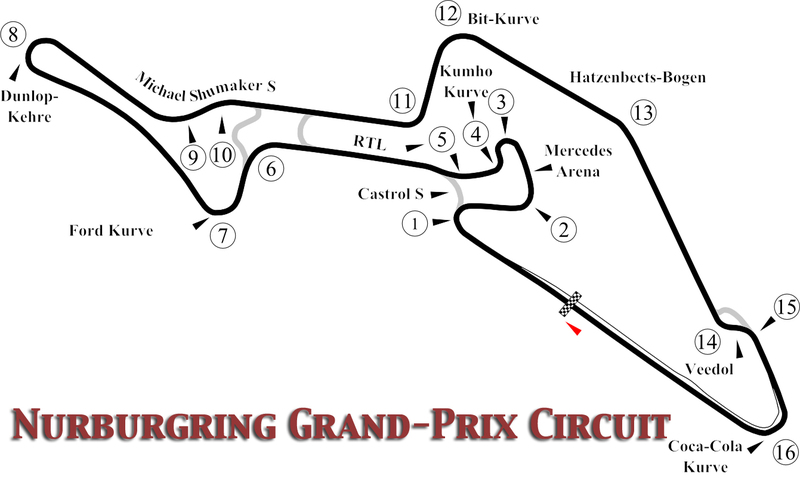 I also think the shortcut around the gp track should be possible to start the timed lap after 2 minutes instead of 8 minutes of driving. Or I atleast would like to see some credits for that long outlap. That is just to wicked for words! Thank you for sharing this video, instant favorite. Until you have raced in rain, you have never really lived life to its fullest. Very important track. Worth as much as many others combined. And no need to work it from ground up, many great versions are avaliable alread on this game engine and with some optimization could be absolutly perfect. and so with all cars. Bigger rewards for more expensive cars and maybe also prize mulitplyer for margin of the time you are ahead of others. 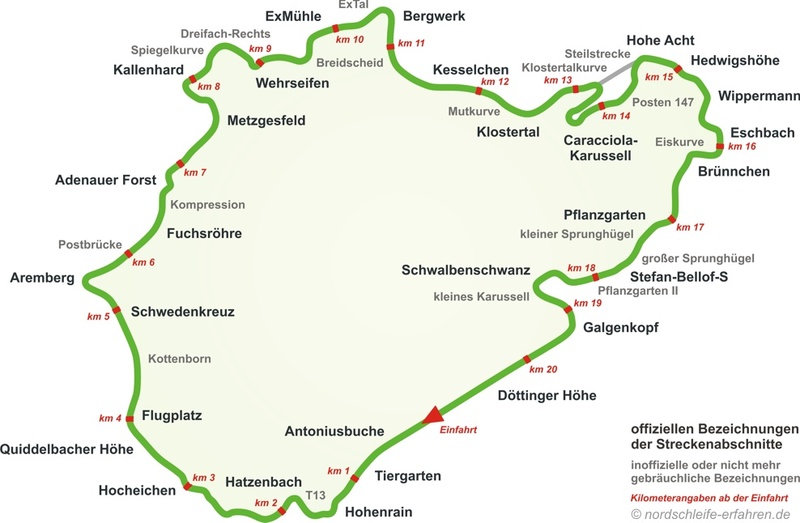 My most favo track... and so that's a big: Nordschleife YES, plz! yea baby, I'd love to see a permanent leaderboard for this track, too ! Yes it would be nice also if we had a permanent leaderboard for every track that showed say the fastest top ten times. really waiting for this track too!